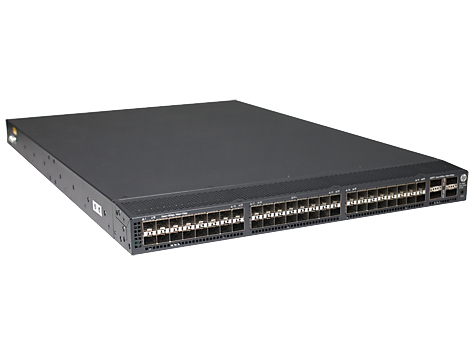 The HP 5900 Switch Series is a family of high-density, ultra-low-latency, top-of-rack (ToR) switches that is part of the HP FlexNetwork architecture's HP FlexFabric solution. 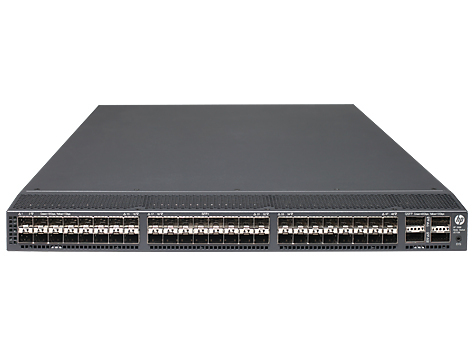 Ideally suited for deployment at the server access layer of large enterprise data centers, the HP 5900 Switch Series is also powerful enough for deployment at the data center core layer of medium-sized enterprises. 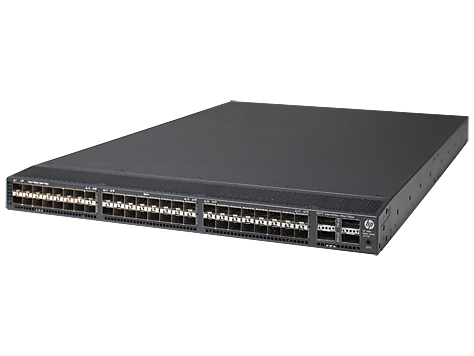 With the increase in virtualized applications and server-to-server traffic, customers now require ToR switch innovations that will meet their needs for higher-performance server connectivity, convergence of Ethernet and storage traffic, the capability to handle virtual environments, and ultra-low-latency all in a single device. 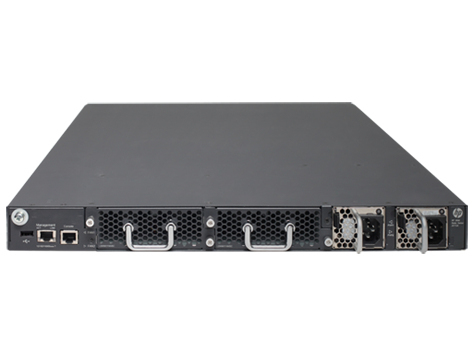 • Powerful QoS features: Flexible classification: creates traffic classes based on access control lists (ACLs), IEEE 802.1p precedence, IP, and DSCP or Type of Service (ToS) precedence; supports filter, redirect, mirror, remark, and logging. Feature support: provides support for Strict Priority Queuing (SP), Weighted Fair Queuing (WFQ), Weighted Deficit Round Robin (WDRR), SP+WDRR together, configurable buffers, Explicit Congestion Notification (ECN), and Weighted Random Early Detection (WRED).